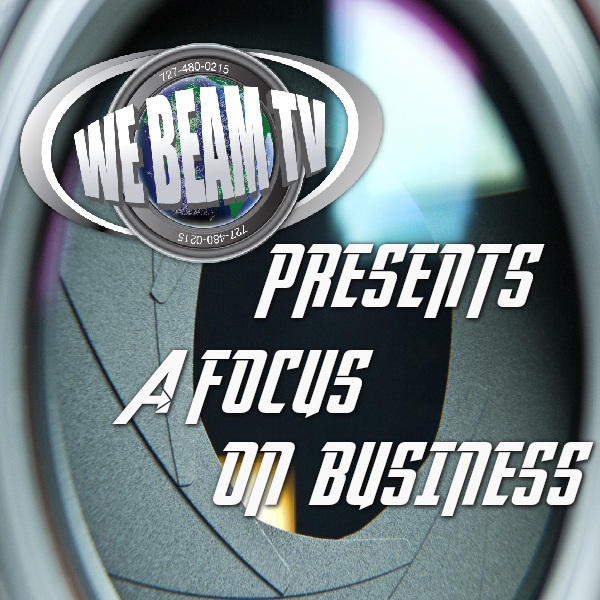 We beam TV Will focus on one business a week to truly delve into their world. We beam Tv will bring you business from around the Tamp Bay Area. No business is off limits and we will let them share their passion and drive for why they do what they do.